How tough are GAF Shingles? Watch to find out. That's why millions of Americans live, work, and play under quality products from North America's largest roofing manufacturer. Explore high-performing roofing solutions, maintenance, and industry-leading guarantee solutions. At GAF, we train and test thousands of the best roofers in the country and make sure they're appropriately licensed and insured so they can offer our best warranties. 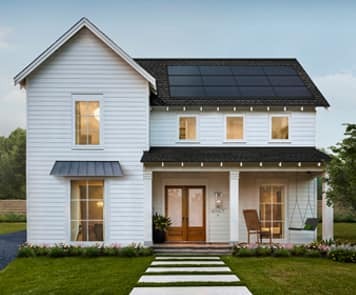 They're also great at helping homeowners choose the roof that's right for them. So, if you'd like to speak directly with a contractor, you can go straight to our exclusive GAF Contractor Locator. You can rest easy recommending Timberline® Shingles to just about any family, anywhere. 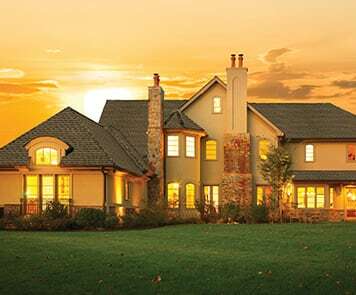 When homeowners count on you, count on GAF Timberline®, North America's best-selling shingle. In the 20+ years that TPO has been in the field, it's become the most popular product used for low-slope roofing. Over 1.8 billion sq. ft. are installed annually, making up over 50% of single-ply roofs being installed today. 90 million — and counting — of our families, friends, and neighbors have relied on a GAF roof for protection against Mother Nature. 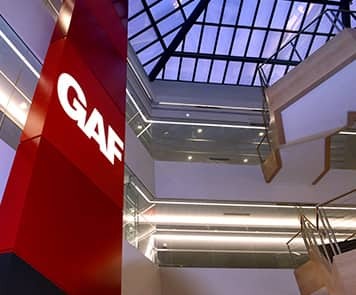 Over a century of experience makes GAF North America's #1 provider of roofing products. We perform 4,375 quality checks in manufacturing of our Advanced Protection® Shingles, ensuring the best possible combination of weight and performance to protect your home. Every one of our employees is a champion of quality, safety, and innovation. Unfortunately, not everyone has a home — and a roof — to call their own. That's why we're working with incredible organizations to fix that problem on a local level. Our team is always growing; see openings and submit your resume here to join the family — we'll be in touch.